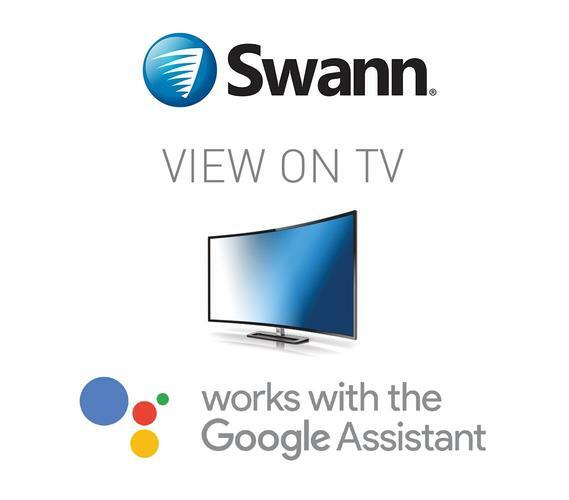 “Swann are thrilled to make home security more seamless for consumers by enabling it to integrate with devices that are already in their connected homes,” said Jeremy Stewart, Vice President, Global Marketing, Swann. With simple voice commands such as “Okay, Google, show me channel one” or “Hey Google, show me the front door”, users can now view exactly what their cameras see, hands-free. To get started, users must download Swann’s HomeSafe View app on their mobile device and pair it with the Google Assistant. Then, voice commands will be responded to via the Google Assistant app or the Google Home speaker. 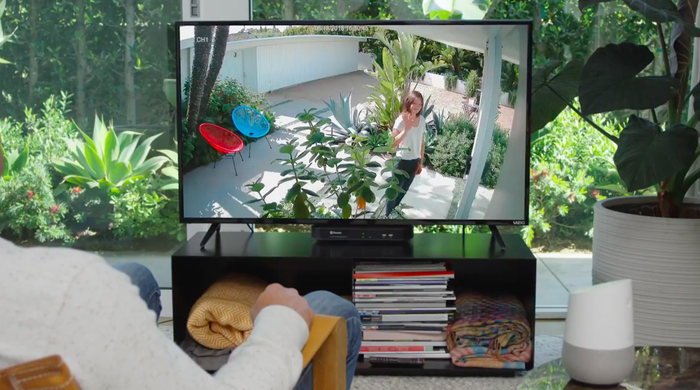 From there, the user’s Google Chromecast will recognise the commands and stream video from their security cameras to a TV. For more information, visit https://www.swann.com/au/smart-home.